Test yourself with five shots from 30 yards. How far are you from the flag on average? 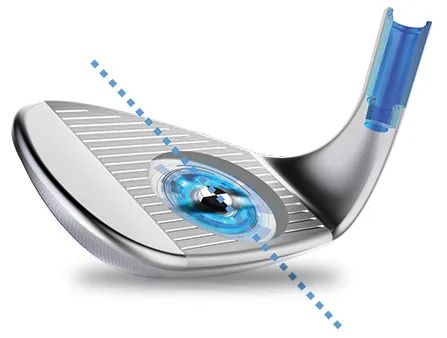 provide better consistency of ball striking. 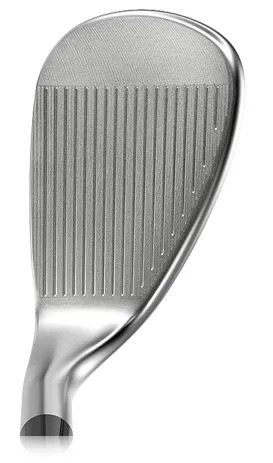 Weight in the perimeter and sole of the Cleveland CBX Wedges makes consistent ball striking easier. your consistency of ball striking. 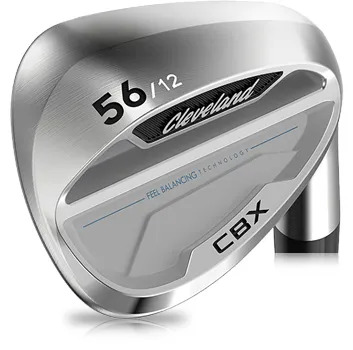 Pick up the Cleveland CBX Wedge and notice two V angles on the sole. One is front to back to make it easier to cut through the turf. The second is heel to toe, to make ‘open face shots’ and sand shots more consistent. 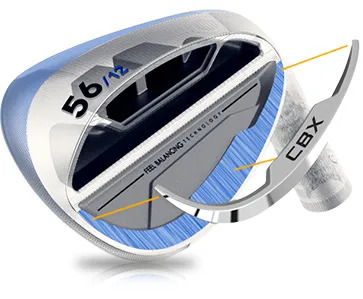 We think the Cleveland Golf CBX Wedges are a great opportunity for the vast majority of golfers to improve their short-game consistency and accuracy. But, this conversation starts with an assessment of your scoring shot performance and technique. From there, we’ll find the quickest route to a better short-game.